Complex says: This divorce turned messy when Brooke demanded alimony, two cars, and use of the couple's boats and airplane. 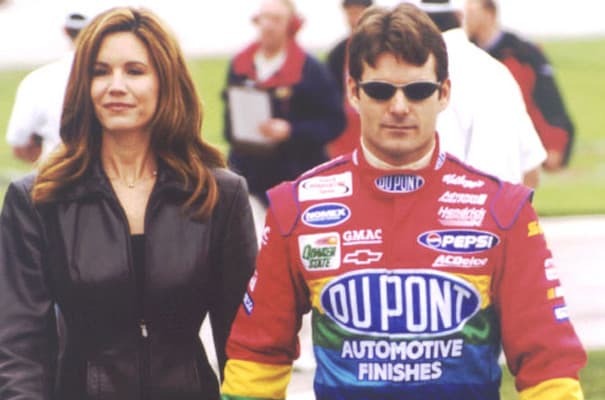 Since then, Jeff's moved on to marry one of the hottest Nascar wifeys in the game. We're betting he got a prenup this time.